The Direct Public Offering marketplace connecting investors with social enterprises. Curious how direct public offerings work? Watch the video from our sister organization, Cutting Edge Capital, or read about direct public offerings here. Interested in doing a DPO? Contact Cutting Edge Capital. "Urban Greens Food Co-op is a consumer owned and governed cooperative working to open a retail grocery store in Providence, RI. The store will be open to all and will support the health and well-being of our customers by offering nutritious, affordable food that is sustainably sourced, culturally inclusive and supportive of local food production." “TechSoup connects civil society organizations and changemakers around the world to the resources they need to design and implement technology solutions for a more equitable planet. For more than 30 years, we've built the largest network of civil society organizations the world has ever seen. "The PVGrows Investment Fund (PVGIF) offers an investment vehicle for individuals, institutions and foundations to invest in building a healthier food system. Your investment will provide financing to farm and food businesses located primarily in Massachusetts' Pionner Valley. Together, we will all work to strengthen and grow the local food economy: more vibrant farm and food businesses, more local jobs, and more access to healthy food." "Calvert Foundation’s Community Investment Note enables you to invest in a global portfolio of nonprofits and social enterprises that create social and environmental good." "NCCLF is a local CDFI that invests in high social impact projects including affordable housing, alternative businesses, economic development efforts and human services. We connect capital with projects that positively impact people's lives." "RSF Social Finance’s Social Investment Fund provides a unique opportunity to invest in a diversified, direct loan fund comprised of over 80 leading non-profit and for-profit social enterprises." 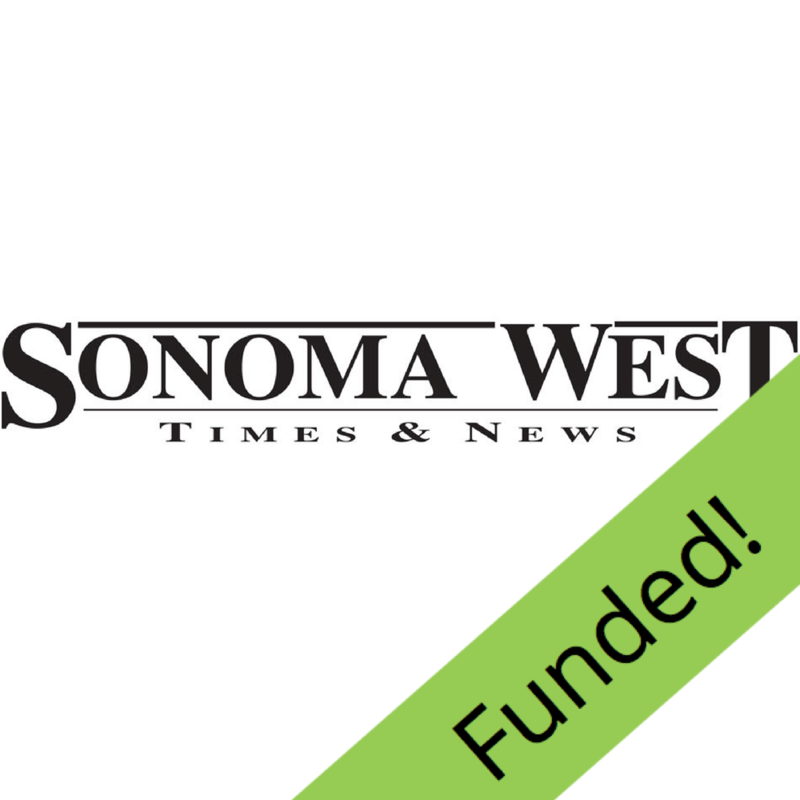 "Sonoma West Publishers is seeking community investors to fund a new business model for small newspapers with a focus on expanded reader engagement, transparent business operations and mutual community-building partnerships." 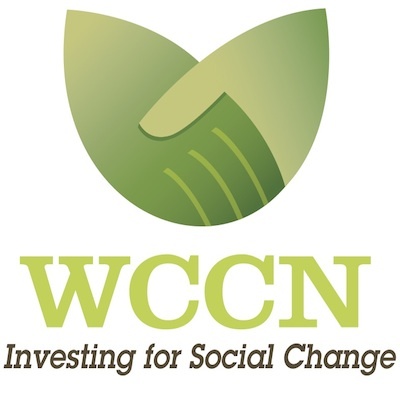 "Founded in 1984, Working Capital for Community Needs (WCCN) is a nonprofit impact investing fund whose mission is to create opportunities for access to microfinance, services and markets to improve the lives and communities of the working poor in Latin America." "My Trail Company helps people enjoy the outdoors more with high performance, lightweight products that are responsibly made and delivered affordably direct to our customers." "Guerrilla Development is a real estate company focused on creating inventive and experimental projects that prove that good design and good financial returns are not mutually exclusive. In an attempt to explore what happens when the ‘little guy’ has real estate investment opportunity in their neighborhood, they are offering $1.5M in crowdfunded, preferred equity in the Fair-Haired Dumbbell, an office building with ground floor retail in the heart of Portland, Oregon." "A neighborhood grocery store that helps West Oakland families thrive by offering quality fresh foods, affordable groceries, health services and a place for community building and recreation." "Berkeleyside is a local newspaper without the paper. It reports the news and covers the extraordinary diversity of people, issues, events, food and environment in Berkeley and the East Bay. 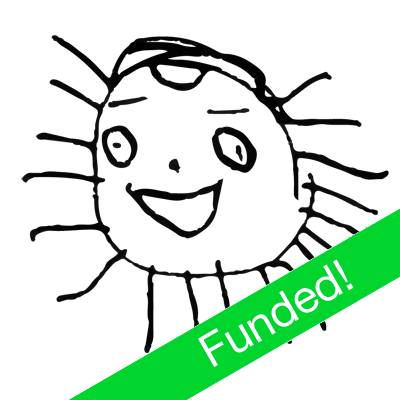 Invest in an award-winning pioneer in the field of online local journalism." "Maker's Common will provide the Bay Area's best selection of American cheese, craft beer, wine, and charcuterie in a casual eatery and thoughtfully curated retail marketplace, with a focus on connecting the community to the sources and stories behind their food." "Brio Baking Incorporated operates Brio Breadworks and Cafe Brio as a California Benefit Corporation. 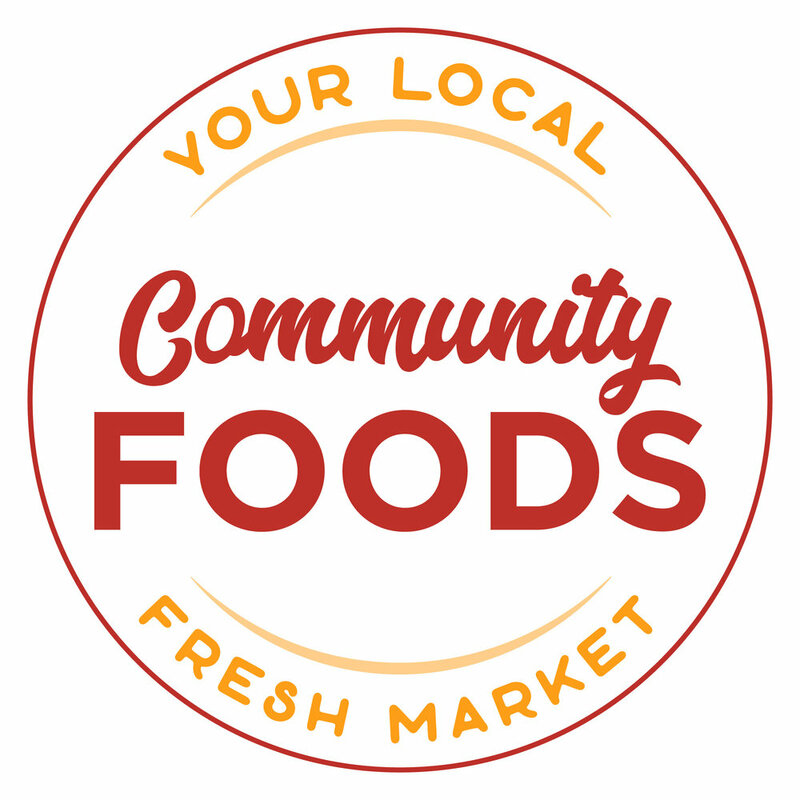 Our mission is to strengthen the connections in our local food chain by connecting the community with real, wholesome food. We believe in quality, local and organic ingredients, traditional methods and connecting with our community. We deliver bread to over 30 stores and restaurants and the Cafe is always bustling. In order to serve our customers more efficiently, we need to expand and improve our operations." "Artisan Beverage Cooperative is a producer of kombucha tea, alcoholic Ginger Beer and Mead. The Cooperative's mission is to produce the highest quality beverages possible taking into account the social and economic impacts of all decisions of the cooperative, and to demonstrate, through our success, the viability of worker cooperatives and fairly traded good." 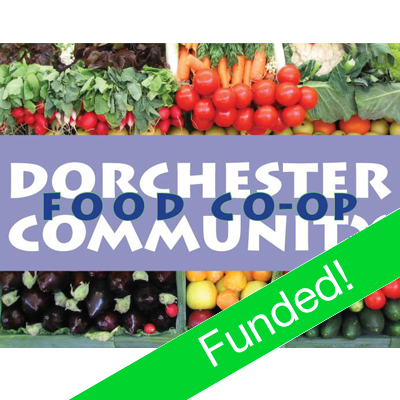 "The Dorchester Community Food Co-op is an innovative community and worker owned co-op bringing affordable healthy food and economic revitalization to an inner city neighborhood of Boston." 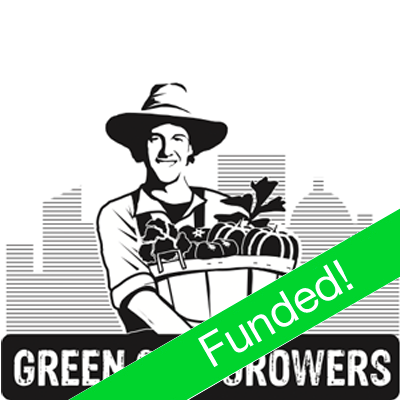 "Green City Growers, a Boston area urban farming company founded in 2008, is seeking capital to grow in the Boston area and to expand to additional urban locations. Funds will be used to build on our successful commercial business, fuel marketing campaigns, and scout and establish branches in targeted northeast cities." "Investing in Nia House is an opportunity to support your financial interests, your local community and the pathway toward educational equity. Every child deserves a place to learn and thrive. Nia House provides that place. Invest in Nia House and support social and economic justice in your community." 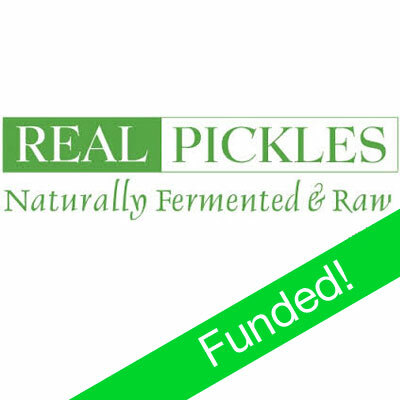 "Real Pickles® is a small, worker-owned cooperative producing pickled products that are raw, vinegar-free, 100% organic, and rich in probiotics." "Capay Organic, is a second-generation organic farm that got its start in the Coastal Range's Capay Valley, 90 miles northeast of San Francisco and 35 miles west of Sacramento. The farm was founded by our parents, Kathleen Barsotti and Martin Barnes, in 1976 – marking the early stages of the organic foods movement." "Quimper Mercantile Company is an innovative community-owned general store passionately committed to creating a positive and sustainable impact on our community by providing an exceptional local shopping experience." Economic Development & Financing Corp.
"EDFC is a 501(c)3 non-profit, Community Development Financial Institution (CDFI) founded in 1995 with the mission: "Connecting money and ideas with entrepreneurs to create sustainable prosperity in Lake and Mendocino Counties"
"Cutting Edge Capital is leading a movement that is bringing new capital - by directly engaging more people as investors - to the new economy - an economy that is resilient, just, and sustainable." 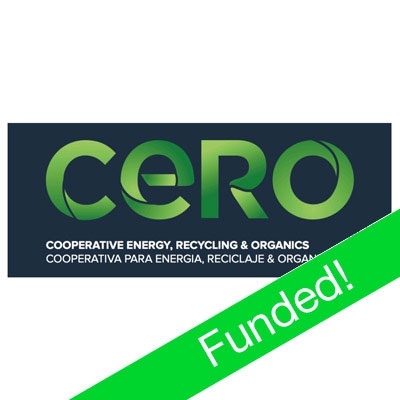 "CERO provides food waste composting services and is proud to be part of a local food economy rooted in environmental and economic justice." "Mr. Sparkle has kept the East Bay clean and Green for nearly 20 years and we are expanding! An Investment with Mr. Sparkle helps create good jobs with pay and benefits that allow staff to live in the communities where they work!"